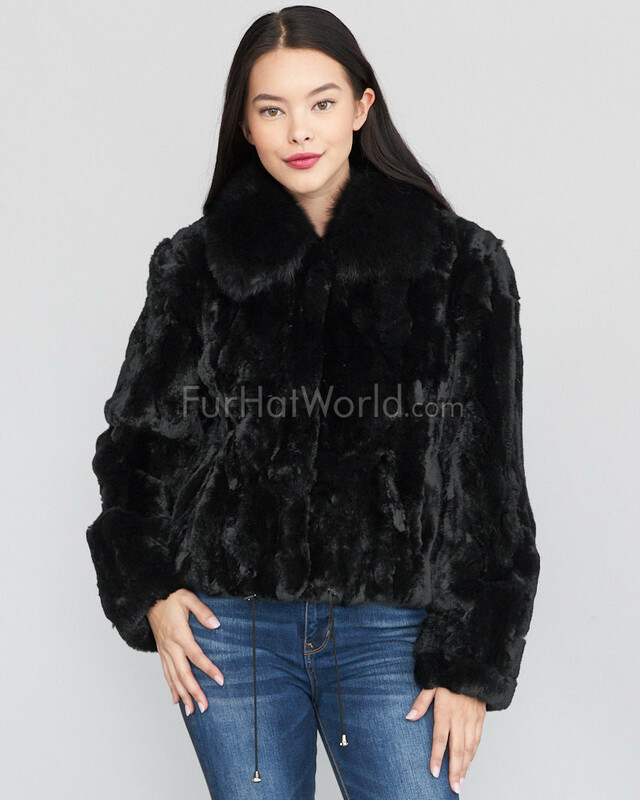 Stylish Rex Rabbit jacket with Fox Fur Collar. Features a satin lining, two side pockets, and an adjustable Nylon cord drawstring to help create the shape you desire. 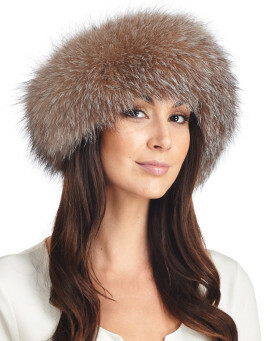 The Rex Rabbit Fur is soft to the touch, and the Fox Fur adds a touch of edginess. 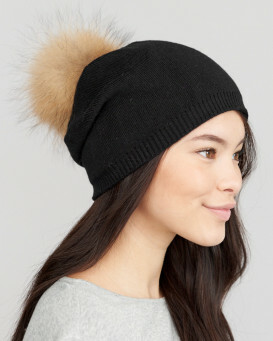 It's lightweight and cozy, and sure to become a favourite addition to your wardrobe. Turn up the heat in this sleek jacket - a timeless and versatile piece. "Wow!, I love this jacket. 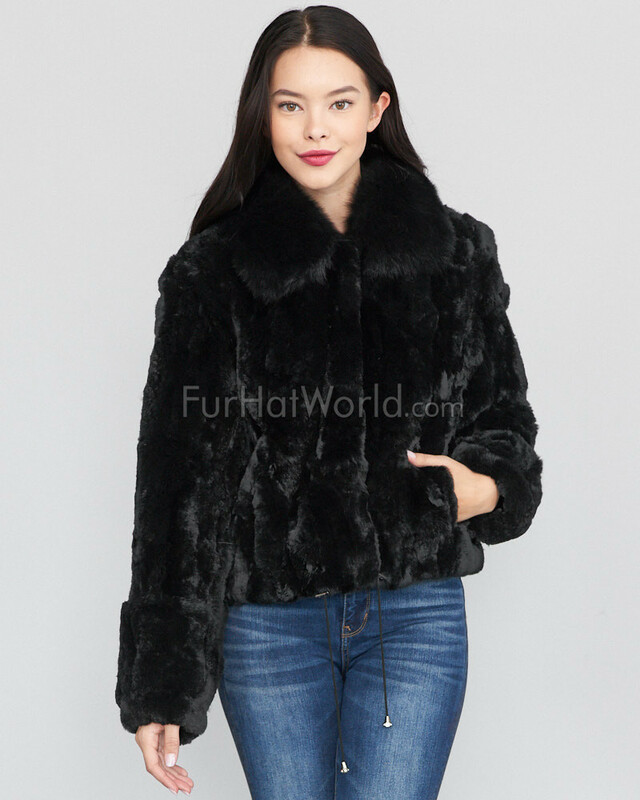 It is beautiful jacket ,so soft, very good quality,and luxurious. I love Furhatwarld's products, all are stanning and very good quality. I already bought 4 items ,and I love them. This jacket arrived in 5 days, I am so impressed. Thank you. Frr Canada." 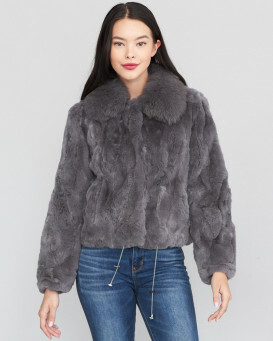 "This Rex rabbit fur jacket is absolutely stunning and soft. Exactly as pictured. It arrived from Wiinipeg to Maryland in 5 business days with tracking available so that you can arrange to be home for delivery. My shopping experience was A ." "Muy buen la prenda, el precio y el envío." "Gorgeous! Been looking for something like this forever. Only one thing I would change is the draw strings. Otherwise it is soft and warm. Fits to my normal size 8 frame (I ordered a medium). No regrets." "Love this jacket. The fit was perfect for me, and I also found it to be plenty warm for the weather out here. I would highly recommend this jacket, well worth the price paid!" "Jacket is amazingly soft and good quality, very luxurious. Delivery to UK in 10 days which impressed me, however was surprised to have to pay an extra £12 for customs and excise tax, this was not mentioned when purchasing." "Drop dead gorgeous, absolutely stunning jacket. 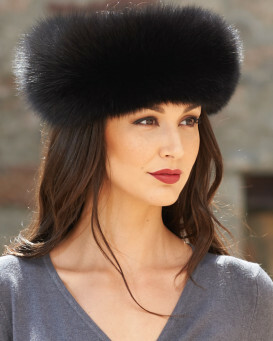 I can't wait for it to get cold enough here in South Texas to be able to wear it. 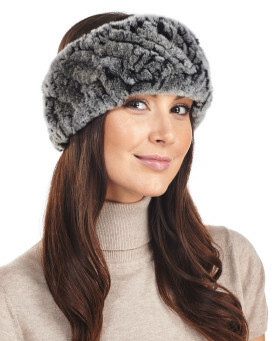 I did notice some shedding but it's so well worth it and the price is just right." "Thank you so much for the fur coat! 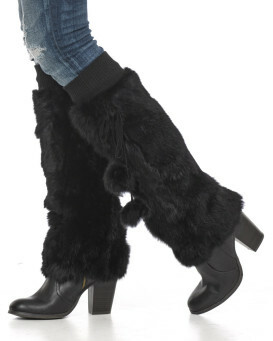 It is the perfect size (small), it is so soft,"